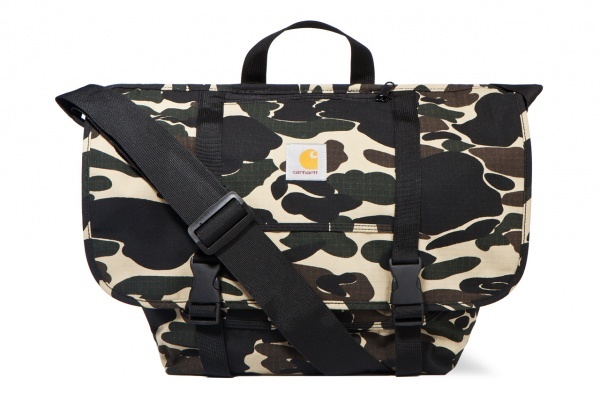 For Spring/Summer 2013 Carhartt WIP continues to produce a stellar arrangement of products, particularly when it comes to this offering of bags. 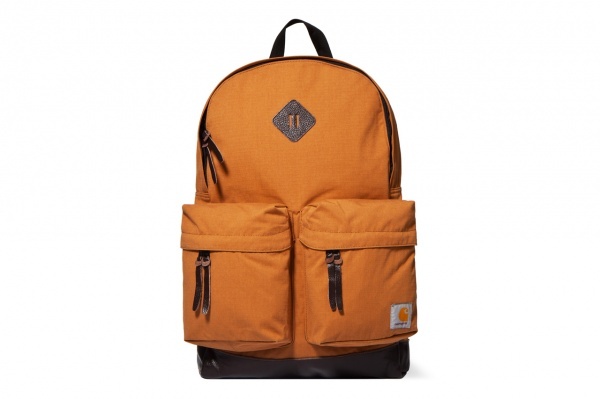 The Brown Canvas Defender Backpack features dual front pocket, leather accents, a reinforced lower panel and a large main compartment. 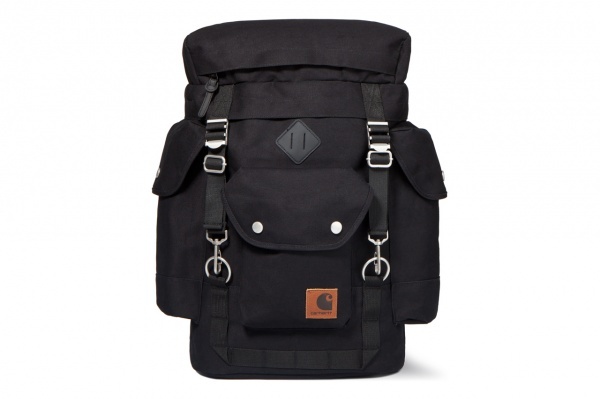 A more spacious option, the Black Files Backpack arrives in a solid black tonal look with its exterior shell being composed of 100% â€œDearbornâ€ cotton canvas for a more utilitarian appearance. 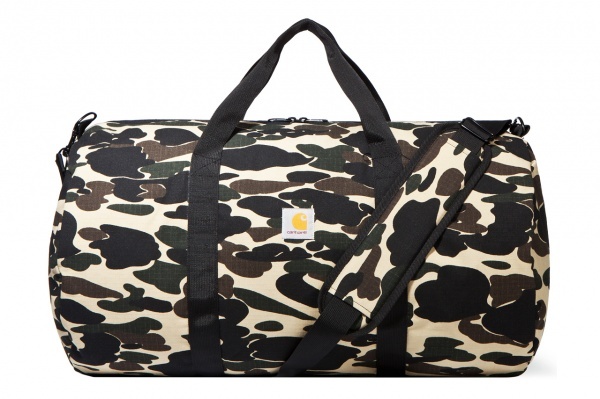 Carhartt’s Camo Island collection sees WIP re-imagination in these two smart camouflage parcel and duffel bags. You can pick up all these pieces at the Hypebeast Online Shop.